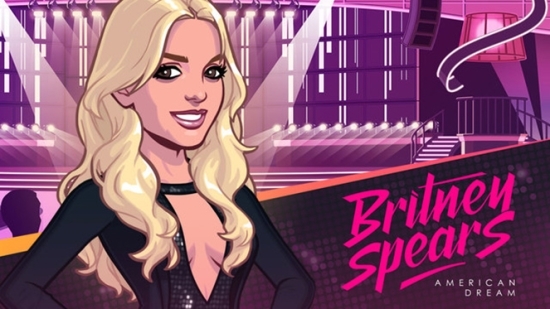 LIVE A POP STAR FANTASY WITH BRITNEY SPEARS! Make hit songs and climb the music charts as a Pop Star with Britney Spears! Perform at venues worldwide – from Starbeans, to international stadiums, all the way to Britney’s stage at Planet Hollywood! Design your own hit single covers with a variety of locations, characters, stickers, and more! High fashion! Superstar instruments! Adorable pets! Expensive cars! Your own mansion! You can have it ALL! Beat out other players to secure the #1 chart position and claim exclusive rewards! Join a Record Label with other aspiring Pop Stars and help each other conquer the music world! • Invite your friends to party at your mansion and get free fragrance gifts! • Tour the new Rio de Janeiro location in your helicopter! 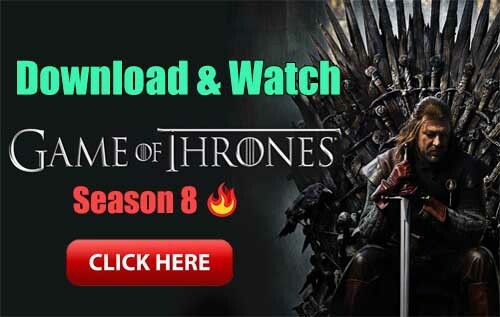 • New quests and amazing fashion choices! • Level cap increased to 19.